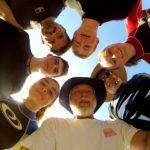 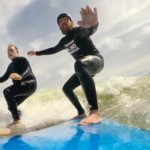 2016 08 01 Gibson City IL Surf Club – San Diego Surfing Academy LLC – GoPro Video – San Diego Surfing Academy Since 1995! 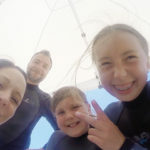 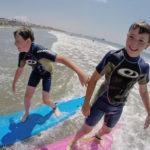 OCEANSIDE HARBOR, NORTH COUNTY COASTAL SAN DIEGO – August 1, 2016 – A family of five from a small town in central Illinois absolutley crush it on Day One of their surfing career. 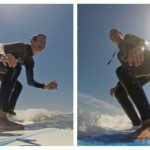 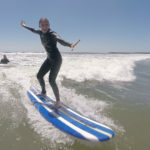 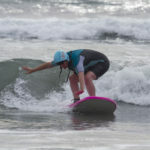 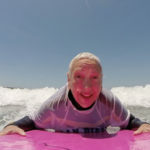 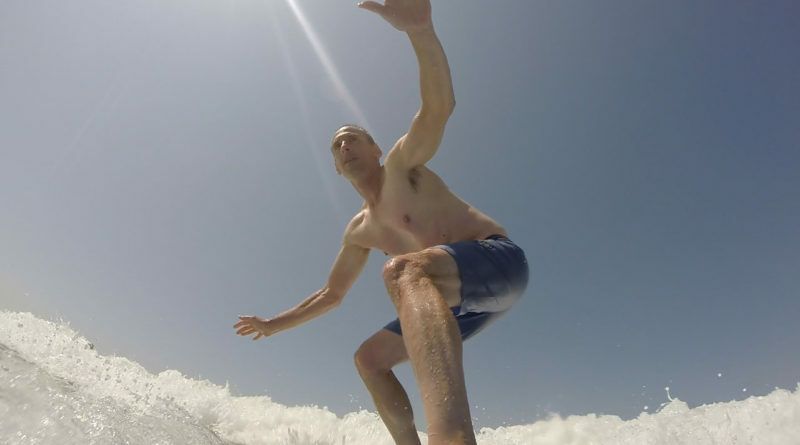 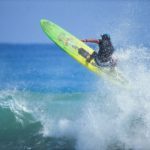 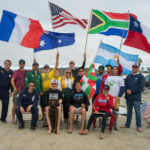 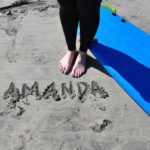 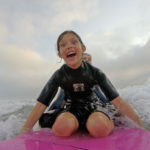 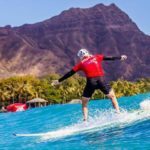 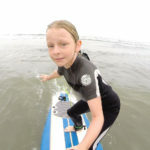 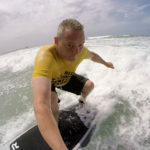 San Diego Surfing Academy Head Coach Pat Weber and Veteran SDSA Surf Instructor were thrilled and amazed by the group’s grit and determination during a half day surf camp at sandy Oceanside Harbor. 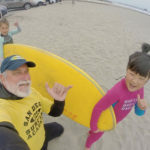 August of 2016 kicked off with four foot surf and 70f water.